We are pleased to announce that Dominga Robinson has accepted the position of Outreach Coordinator at SaskCulture. Dominga worked with SaskCulture from 2007 to 2010, and had moved on to explore different opportunities including Cultural & Ceremonies Manager for the 2014 North American Indigenous Games, and most recently, Indigenous Program Coordinator with Saskatchewan Writers Guild. 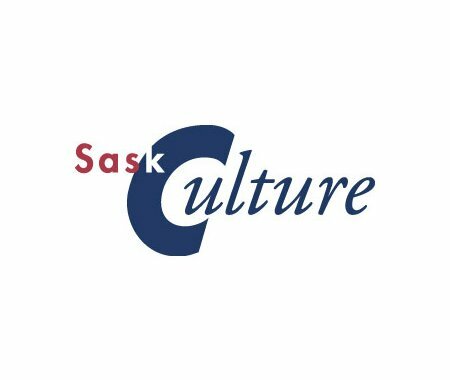 Effective April 20, she will once again be part of the SaskCulture team. Welcome back, Dominga!